The EZ ASA is the latest in Air Systems Adapter (ASA) designs, using a cam based action to ensure easy gassing up of your paintball guns even those using high pressure tanks and ball valves that can be very difficult to gas up with other systems. Fit all guns that come with a t-slot rail system (Planet Eclipse, Empire, Inception and others) and all guns with bottom line screw locations via the use of our adapter rail (sold separately) that attaches to standard bottom line screw locations in up to 6 different positions. The ATR and also has the greatest range of adjustment. The Rail has 5 holes underneath to allow for 3 mounting positions and since the holes are offset to one end you can then spin it around to get another 3 different adjustments for 6 positions in total. 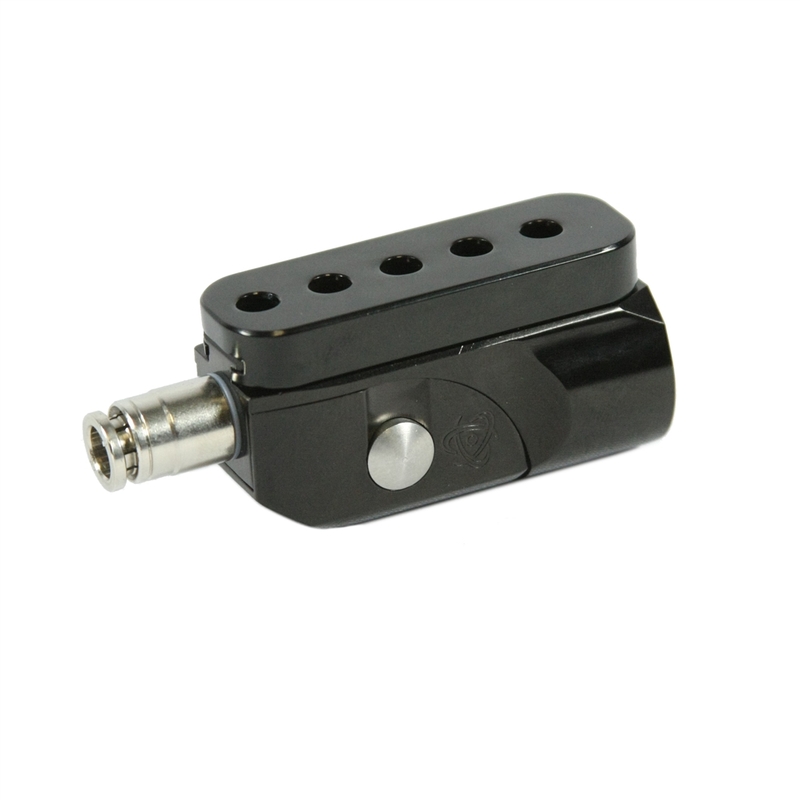 The ASA is then locked to the rail with it's mounting set screws allowing even further adjustment. 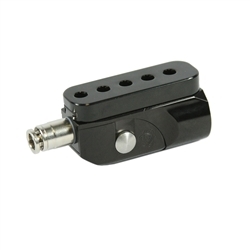 The ATR was specifically designed to match perfectly with the Inception EZ ASA (sold separately and as a combo pack) but also works with all Planet Eclipse ASA's that mount to a T-slot rail system and use locking screws from underneath such as the OOPS and POPS ASA.